We know that one of the last things you want is to require pest control for your Sutton business or residence. Sometimes pest control issues are unavoidable for our Sutton customers but often they can be avoided with some simple preventative measures. Pest-Tec Environmental can help our Sutton customers avoid the need for pest control by putting in preventative measures. We would be happy to come to your business or home and identify weak points where pests can access your property or spot features that might appeal to pests. We can provide advice and we can use repellents and traps to provide immediate protection against pests. Walk around the perimeter of your property and look for any holes or cracks in your building (including around entry points for utilities) that could provide an opening for pests. When you find any space seal it up. Repair fascia or any other rotting wood on your property as some insects are attracted to deteriorating wood. Do not allow water to become stagnant close to your property as this is the perfect breeding ground for mosquitos. Hoover your mattress regularly to avoid bedbugs. 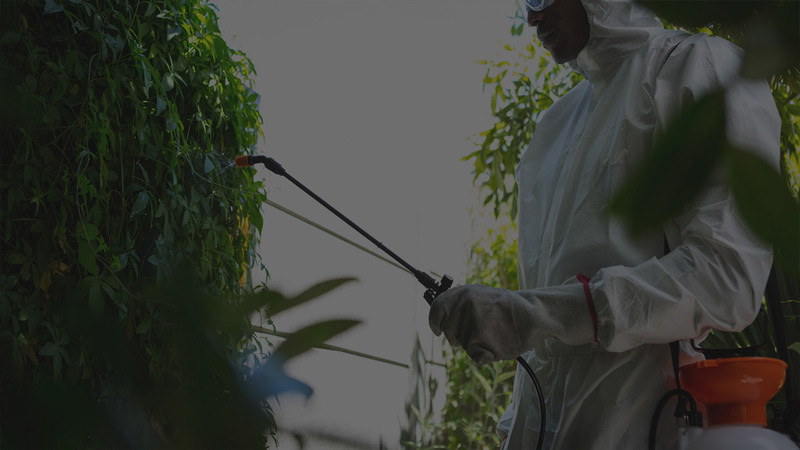 To get detailed advice specific to your Sutton property call an experience pest control agency like Pest-Tec Environmental today.